Earlier this week The Daily exclusively reported that Hainey was said to be joining the Esquire team in a “number two” position. 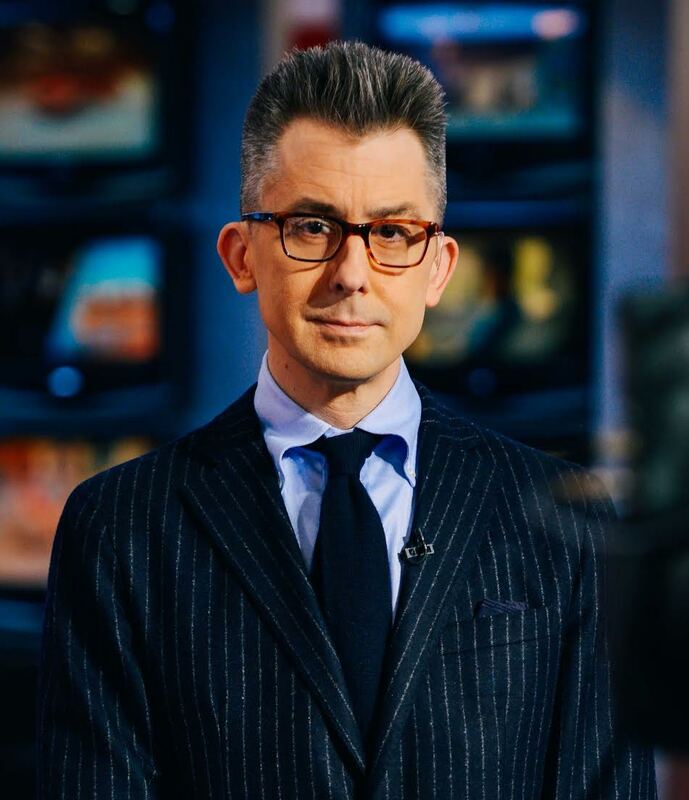 Hainey was most recently editor-at-large at GQ and was the title’s deputy editor from 2003 to 2015. In 2009, Hainey oversaw the launch of GQ.com, and led the digital team for five years. He is also the author of The New York Times Bestseller “After Visiting Friends,” which was named one of NPR’s best books of the year and is currently being adapted into a movie. He’s at work on a new novel, as well as a non-fiction book.